Cardboard paper consists of corrugated paper & craft paper. Normally the craft paper is more than one layer: top layer, bottom layer and liner layer. 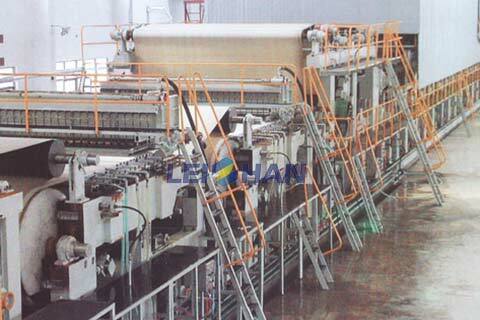 Leizhan provides the paper machine & pulping equipments for producing high-quality cardboard paper.